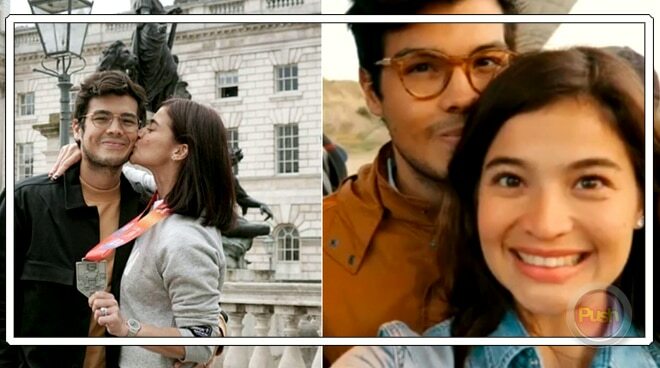 Anne Curtis wants to have this property one day. Kapamilya actress Anne Curtis is currently in Batanes to shoot for her upcoming movie "Aurora." While in Batanes, Anne did not miss the opportunity to explore the breathtaking island. She also found some farm animals along the way. In one of her Instagram Stories, Anne wrote, "@erwan I want to have a farm one day."